Sprint PCS just launched four new phones from Samsung, LG, Sanyo, and UTStarcom. All of them are entry and mid level phones, all with affordable price below $100 with a contract. The CDM-120 is known as the UTStarcom CDM-7025, which we've already showed you, when it got FCC approval, and also on the CTIA 2006 show, where it was showcased. 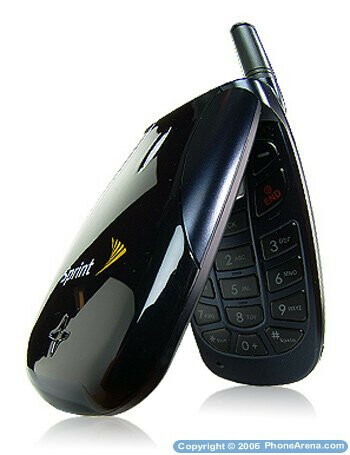 It is entry-level device with 65k STN color internal display, lacks external one, and has basic functionality. The CDM-120 is currently available for FREE after a contract. 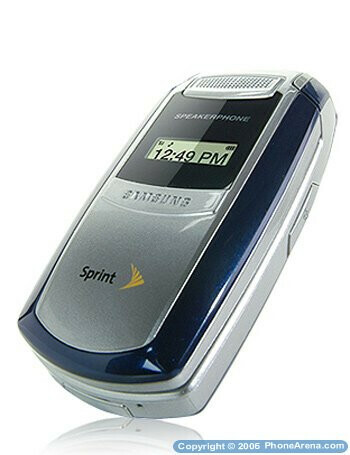 Samsung SPH-A580 is clamshell with internal antenna, which is way better looking and smaller than the old stub retractable ones. It measures 3.60" x 1.78" x 0.92" and on the front cover it has a small greyscale display and a large speakerphone for handsfree functionality. 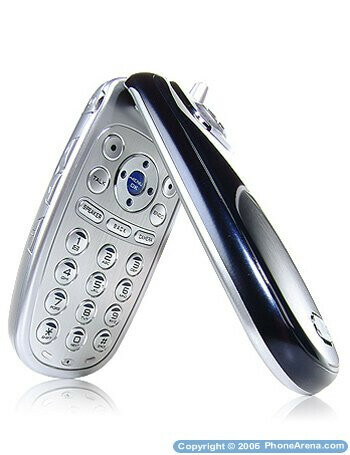 Its internal display is 128x160 pixels 65k color unit, the phone features 32-chord polyphonic ringtones and supports WAP2.0 internet browsing. It's available for $30 after a contract is signed. 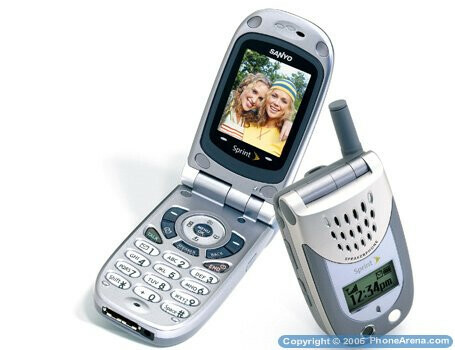 Sanyo also launched a phone for Sprint PCS  the SCP-3100, about which we already when it cleared the FCC. The successor of the VI-2300 has large greyscale external display and 1.8 internal 65k color one. 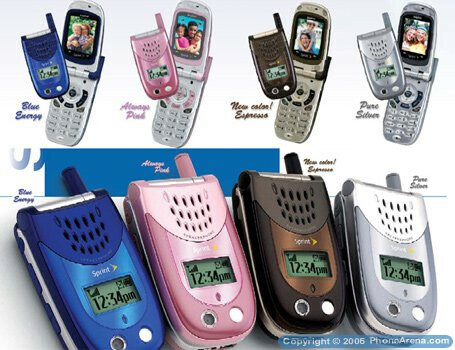 It has basic functionality as the 2300, and is available in various color variants  Blue Energy; Always Pink; Espresso, and Pure Silver for only $50 after a contract. 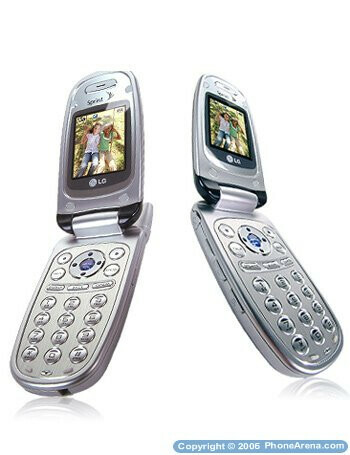 LG LX350 a is mid-level clamshell with Bluetooth support and has 65k color OLED display that conceals when inactive. 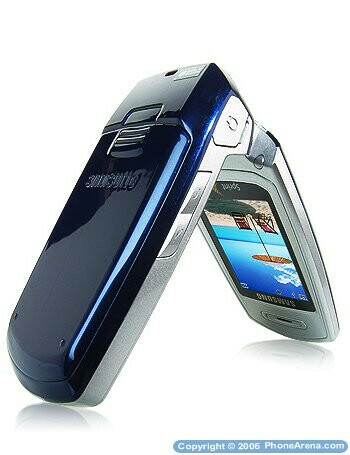 The internal display shows up to 262k colors and also acts as a viewfinder of 1.3 megapixel camera with flash. 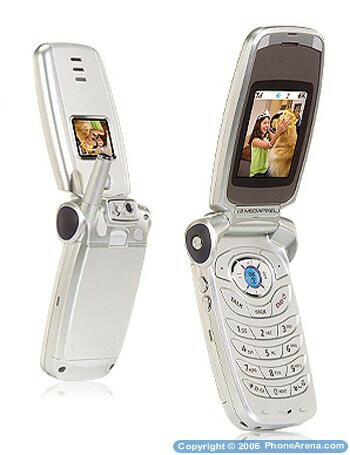 The LX350 is the most expensive of the new phones, with price of $80 with a new contract. 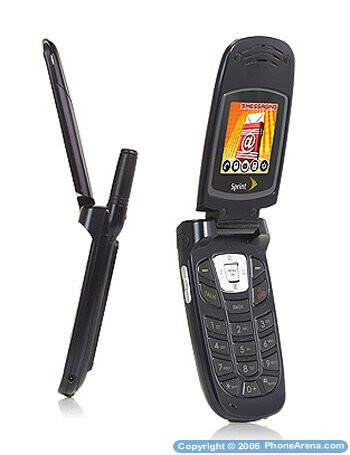 Sprint PCS now also offers again the UTStarcom PM-8920, which was announced more then 2 years ago at the CTIA 2004 show, and was one of the first US-bound phones with dual 262k color displays and 1.3-megapixel camera on board. It is available for as low as $20 with contract.